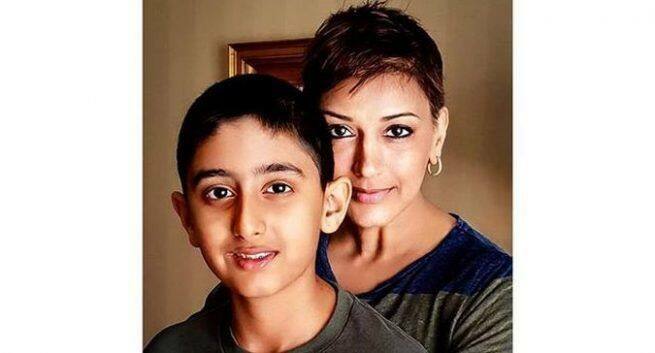 Home / Health News / What is Sonali Bendre’s take on cancer? What is Sonali Bendre’s take on cancer? Bollywood actress Sonali Bendre who was diagnosed with metastatic cancer last year, is now looking forward to get back to work. Kudos to her! Actress Sonali Bendre, who was diagnosed with high-grade metastatic cancer in 2018, underwent treatment for the condition in New York and is looking forward to get back to work soon. The 44-year-old actress, on the occasion of World Cancer Day shared a lengthy emotional note on Instagram and Twitter citing that initially even she was scared by the ‘C’ word. But soon she realised that burying her head in the sand is not the way to go about it. “There’s more to cancer than being emotional or weak or even being called a fighter or a survivor. It requires you to study it, find out what works for you and to be diligent about your treatment. It requires days of strongly believing in oneself, of knowing that tomorrow will be better than today,” wrote Bendre. In the post she shared today, Bendre emphasised about not treating cancer as a fight against negative thoughts. “Most importantly, it is about living every day, and not just surviving. Just taking it #OneDayAtATime makes it easier to #SwitchOnTheSunshine,” the post read. While this post talks about how Sonali felt when she was first diagnosed with cancer, Sonali’s first Instagram post was also a heartfelt one. What is metastatic cancer all about? A metastatic cancer is a stage four cancer where managing the condition to improve life quality of the patient becomes the prime aim rather than treating the cause (performing surgery at the site of origin). It can occur to your surrounding lymph nodes or to other organs. In this condition, cancer of the kidney can spread to the lungs. However, this doesn’t mean the patient is now suffering from lung cancer, it is the kidney cancer which is growing in the lungs. The treatment for metastatic cancer generally requires a surgery, as the tumour is not restricted to the area of origin. 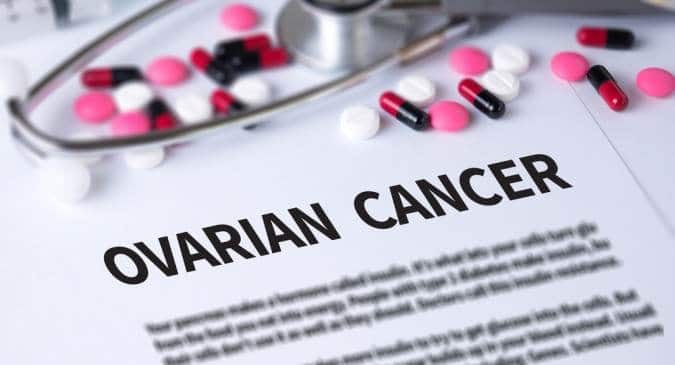 Whereas, the end-stage condition is treated with hormone therapy and chemotherapy depending on the diagnosis and prognosis of your cancer.